When your pet is feeling sick and doesn’t want to eat, who are you going to call? Veterinarians! Vets are people who focus in the health and wellness of animals. Just like doctors for humans, they devote their time and effort to help these animals live in comfort. Although most of them are usually clinic-based, there are also some of them who prefer to go to different animal rescue operations even though they won’t be receiving any compensation for it. Veterinarians are actually one of the most kind-hearted persons in the world. So, if your local vet is celebrating a special occasion anytime soon, why don’t we join them and make them feel more appreciated and adored? 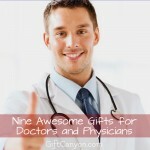 Here are some veterinarian gifts you can bring for them! 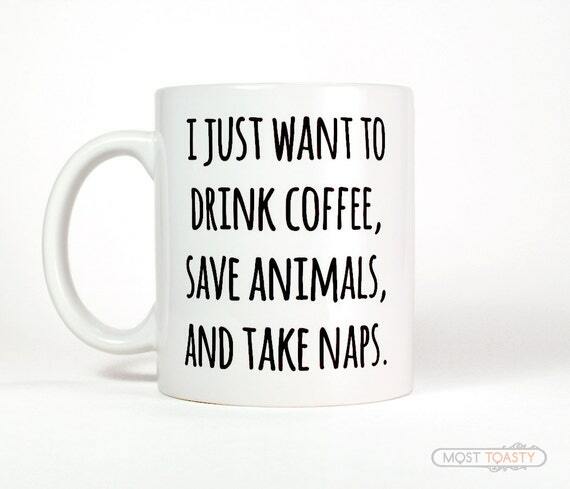 It is a ceramic mug available in sizes of 11 ounce and 15 ounce, which is also permanently printed with a funny sentence, “I just want to drink coffee, save animals and take naps.” Guaranteed dishwasher and microwave safe! 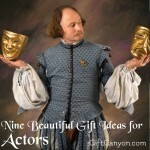 You will never go wrong with mugs, so you can pick this as a gift for them. 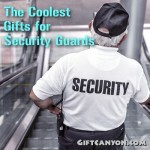 They will definitely be touched when they see that you got them something related to their beloved profession! 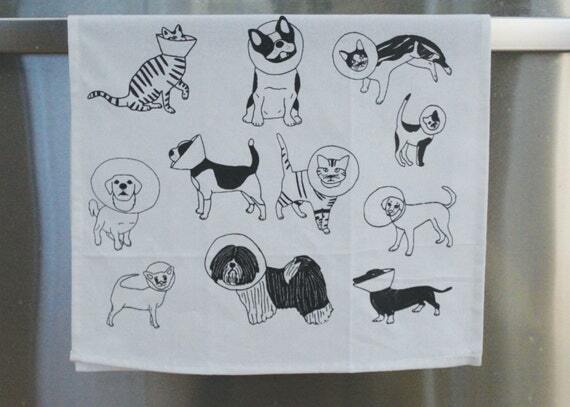 This is a towel made from high quality woven cotton and printed with nice illustrations of dogs and cats. A multi-purpose towel will be positively appreciated by your dear veterinarian. This can also be their favorite towel because of the cute animals in Elizabethan cones! It is a quote print printed in high quality archival paper, perfect for display. By giving them this quote print, you will surely make them feel inspired and motivated to strive even harder in their job. This gesture will also symbolize that you look up to them as one of the greatest superheroes ever existed. This is a cellophane bag with twelve pieces of sweet cookies inside, which are decorated using royal icing. 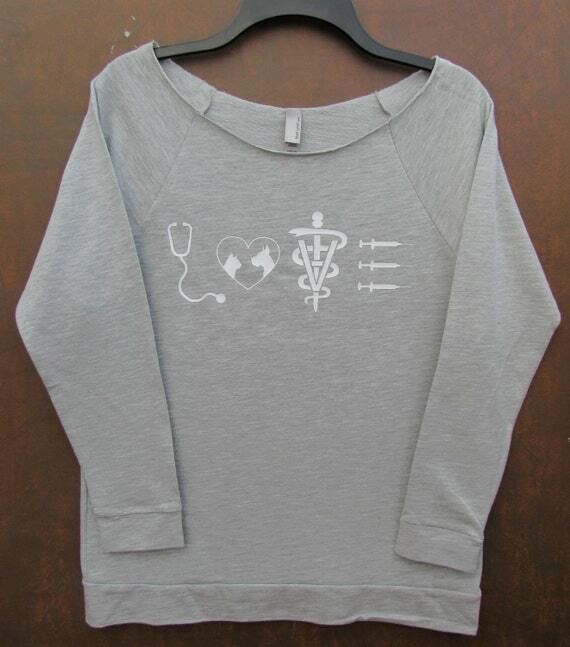 Its designs are vet scrubs, animal paw, syringe and the word “Thank you” written in bones. If you are looking for a perfect gift to fill their tummies, these cookies should be one of your options. 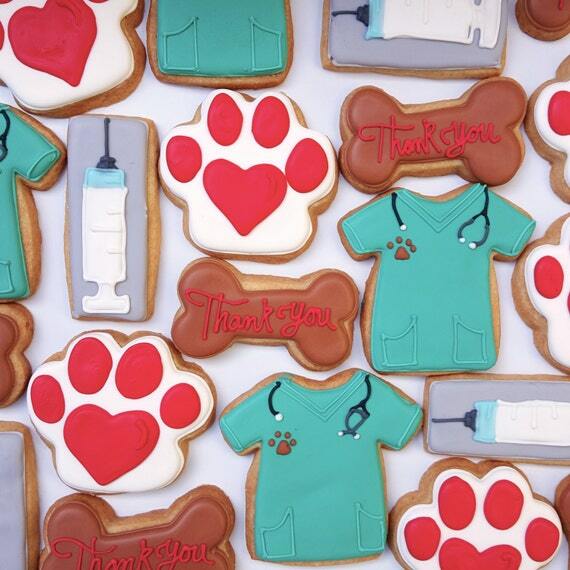 Once your veterinarian received these too-cute-to-eat cookies, they will definitely think of you as a keeper and you can expect a long-term harmonious relationship with them. Hooray for veterinarian gifts like these! 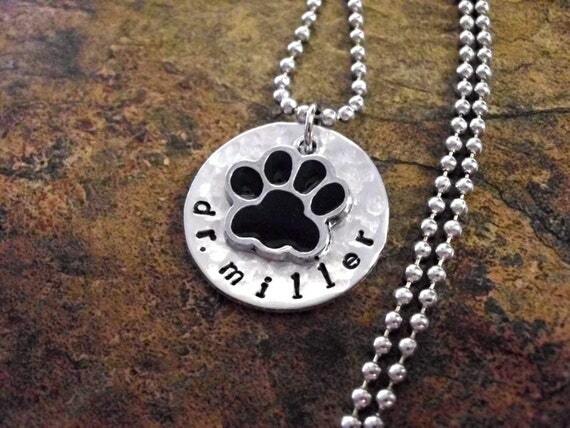 It is a stylish necklace with an aluminum disc printed with a paw design on top, with a silver hypoallergenic chain in it. 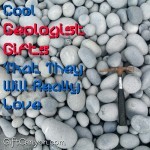 This will be an ideal gift because you will be assured that they will bring this almost everywhere. 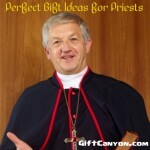 They will proudly wear this accessory whatever their outfit of the day may be. Plus, the cute paw design is hard to resist! This one is a ring-spun shirt combined with cotton material which is lightweight and gives a comfortable feeling when worn. It is also long sleeved, can be worn any season and also comes in different colors and sizes according to the customer’s preference. This shirt will make a perfect gift for the veterinarian can wear this even at work because of the symbols related to their profession that are printed in front of the shirt as its design. 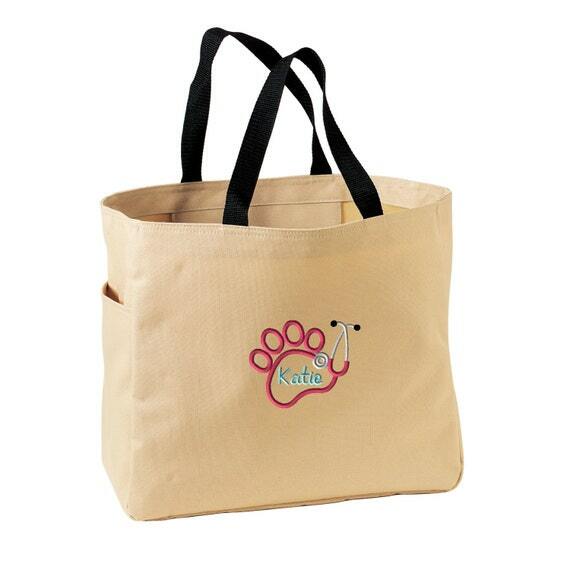 It is a multi-purpose tote bag made from denier polyester, embroidered with symbols relating to veterinary. Tote bags are more useful than we ever thought. It can be storage for their clothes or tools; can be used as an eco-bag for more comfortable carrying of their groceries. Also, your veterinarian can use this during their rescue operations are something to carry animals. 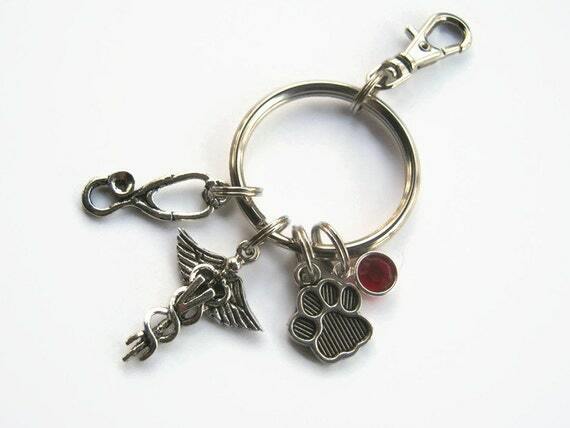 This is a medical keychain that comes with additional charms such as Veterinarian Caduceus, stethoscope, paw print and a special birthstone of your preference. 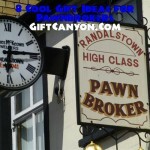 Although key chains are one of the most common gifts that people usually receive, it is still appreciated by many especially when it is customized according to the taste of the person who will receive it. Veterinarians keep a lot of keys especially when they own a pet store as well, so this will be the most ideal item you can give them to help them organize their keys. 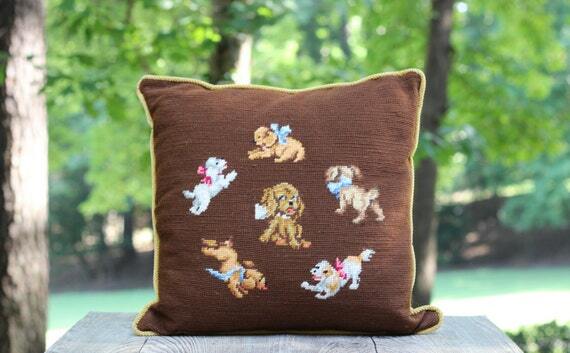 It is a needlepoint pillow available in the color of brown and printed with images of puppies in the center. The most beautiful gift you can give your favorite veterinarian is a good night sleep, which is why you should buy this item for them. By giving them a nice and soft pillow, they will be able to sleep peacefully and comfortably. 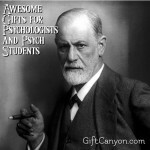 This might even be their favorite one because of the cute animal designs in it. 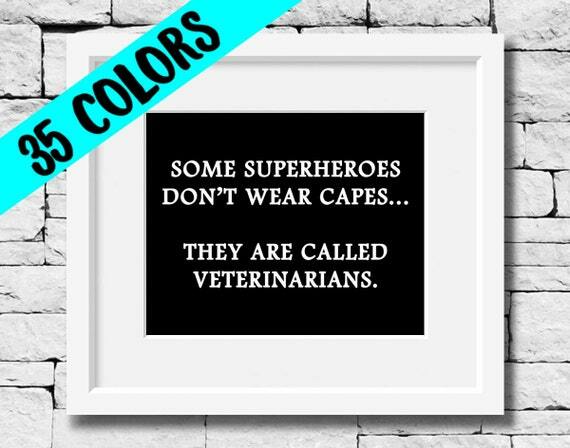 Your vet will surely love this! 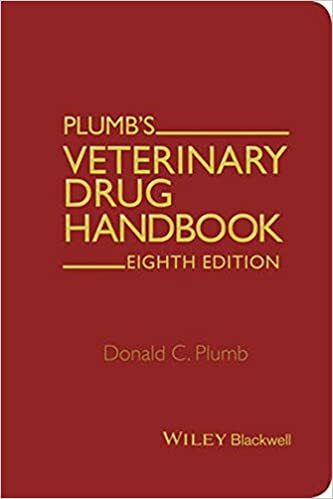 This is a pocket-sized handbook guide for veterinarian that contains vital information about accurate and sufficient drug dosage for animals. 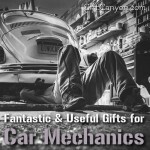 If you want to give a vet something than will be hundred percent useful for their profession, this handbook is the one you should be wrapping for them. Through this handbook, it will be easier for them to give medications to treat animals with different illness, which will also be useful when they are on a rescue mission because it is small and handy. This handbook is something they can easily bring anywhere for immediate reference. 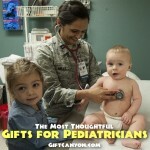 Looking for More Veterinarian Gifts? 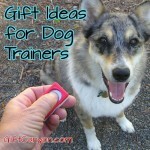 You can check out our list of gifts for dog trainers and dog groomers! 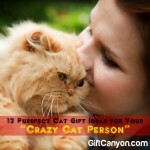 You can also check out our animal-specific gift ideas. 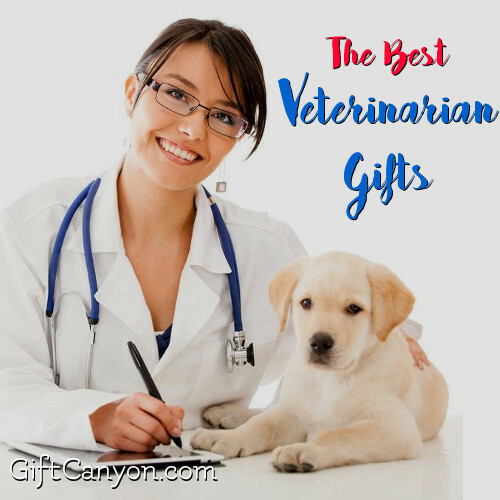 Do you have more veterinarian gifts? Chime in the comments!